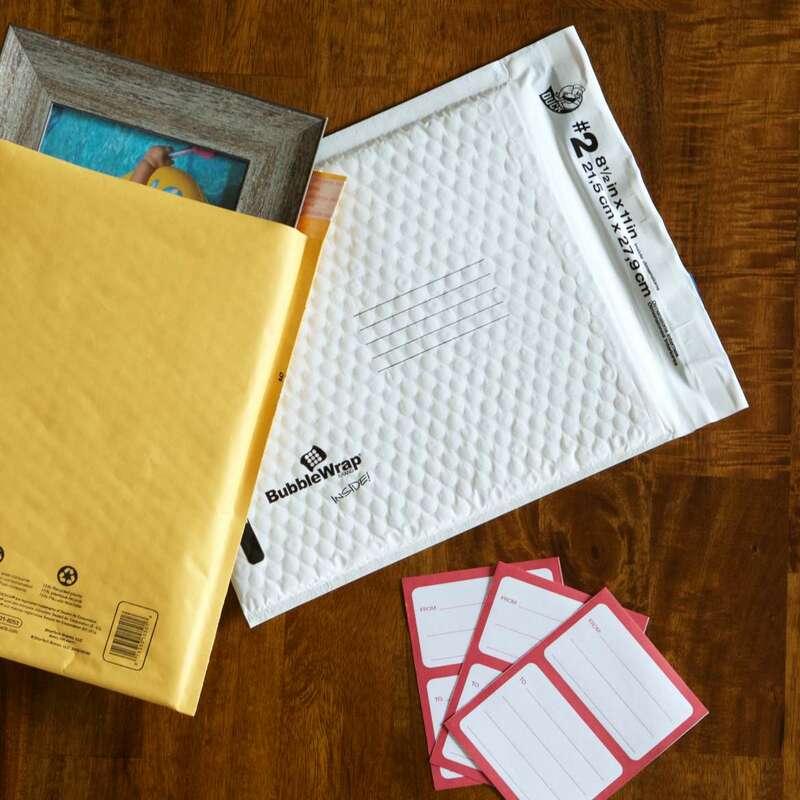 Home Products Mailing & Shipping Mailing & Shipping Accessories Duck® Brand Address Labels, 20 pk, 3.5 in. x 4.5 in. 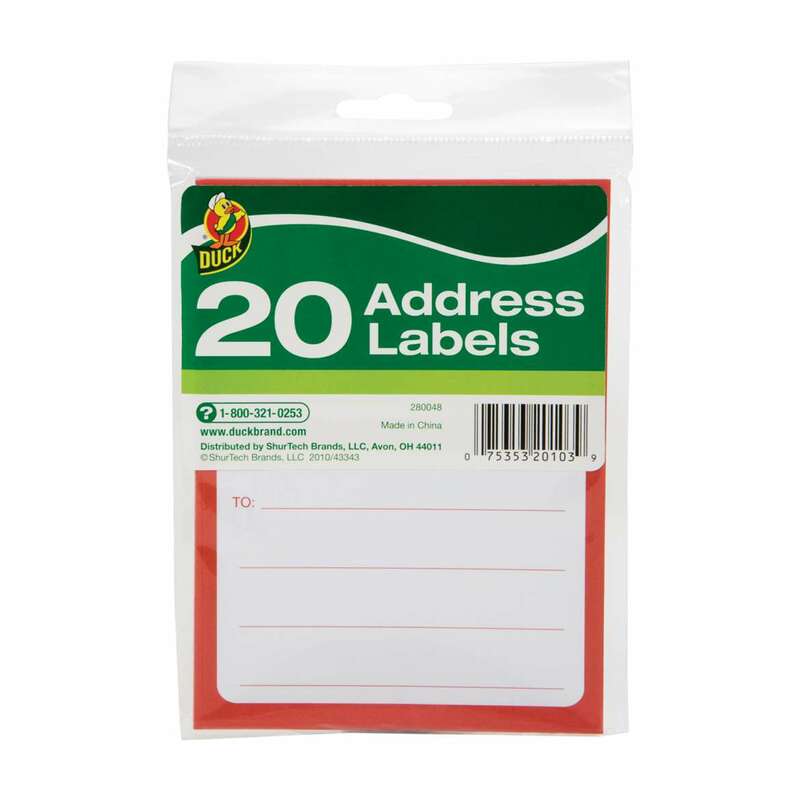 Duck® Brand Address Labels, 20 pk, 3.5 in. x 4.5 in.